Playing hooky and fishing is as old as time. Your dad it, his father did it, and probably his father before that. Nearly every angler has played hooky as the temptation of having the river to yourself is to good to pass up. There isn't a soul on the water. No worries about being low holed or having someone talk your ear off. Nothing but peace and quiet. Hopefully the fish will be in a playful mood. Every generation has a tale of the old man landing that huge fish when he was supposed to be at work and then had to figure out how he was going to explain to mom why his face and arms are burnt. Some guys are masters at hiding their adventures from the closest of people and there's others that get caught red handed. There's that old saying that resonates with anglers, "A bad day of fishing is better than a good day at work". While that's true, a lot of us would prefer a day of banging a lot of fish. 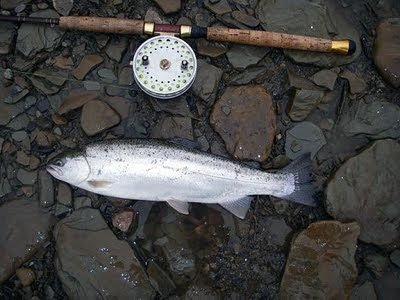 But there are times when some have called off and struggled to land one fish. Call it karma? Perhaps, but its better than dealing with irate customers and incompetent co-workers. Nearly every person I've fished with has played hooky from time to time. Everybody needs a mental health day off. The rigors of long hours and deadlines eventually catches up and we need an escape. 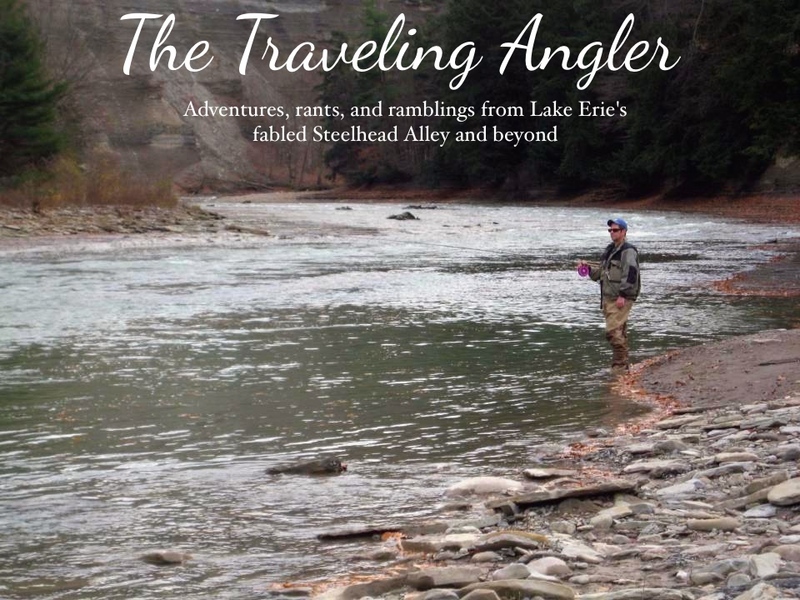 For steelheaders that escape is the rivers and streams. Arriving at our favorite spot and not having to share a spot or look over our shoulders. The thought of having the place to ourselves is a rare treat. For the entire day, there's no thoughts about who's covering the work. If you are going to play hooky, don't feel guilty about it. Because your fellow co-worker who called off last week, probably played hooky. When calling off don't act like your minutes away from dying. Simply state that you don't feel well. There's no need to apologize or go into great detail. If you have a banner day and catch that 15 pounder, exercise great caution when posting it on social media like Myspace or Facebook. Because if you forgot to put your profile on private settings, everyone can see it, including your boss. Also, your boss isn't stupid. Imagine his reaction when you come in the next day and your face is burnt except for your eyes as you were wearing sunglasses all day. That can land you in hot water and if you're a bad employee that could seal your fate. Some people couldn't care less about the consequences and others go through great lengths to keep their day off a secret. Anglers will continue to play hooky much to the chagrin of their employers long after I headed to the great river in the sky. I can neither confirm or deny that I ever played hooky.